One of the great features of Azureus is its plugin capability which is widely used by developers. Today more than 50 plugins are available for Azureus, zeropaid took a look at the most useful ones, let us take a look at the plugins they mention. The plugins mentioned can be categorised to belong either to cosmetic changes, statistics, security, communication and time management. We all know that CDs and DVDs don´t last forever, some expert estimate that self recorded CDs and DVDs last only for the short period of 2-5 years before they become unusuable. 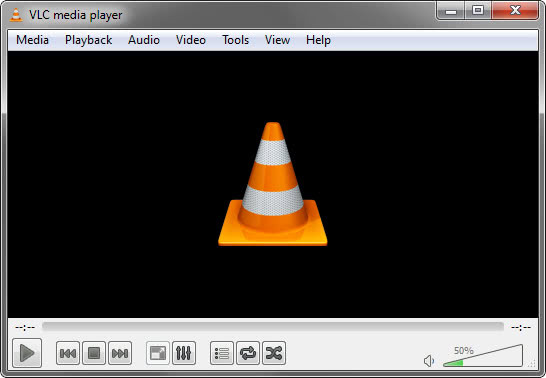 Many factors play a role here, some of them are the type of disk, the recording speed and handling and storage. So, what could you do if you have a medium that you can´t read / copy anymore ? Is this my USB story week, lot´s of articles about USB drives already and more come out faster than I can type. So, I´ve found this article at watchyourend about "hacking" applications that can be run independently on usb drives. I prefer to name them security applications, all of those applications can be used for good or bad, means security IMHO fits better than hacking. 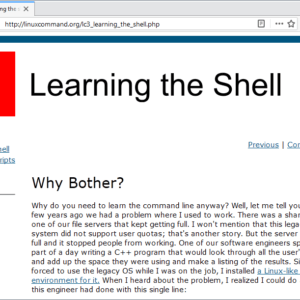 If you happen to run a webserver that uses linux or happen to run linux as your operating system for the computer you work with you should know the basics of the shell. Sometimes you quickly have to find your way into the shell and a site like linuxcommand helps you alot doing so. This little open source application might come in handy for some of you. The input is a simple image which is then cut into pieces which are then saved as pdf files and can be printed out and assembled as posters. This is a great way to produce posters, the application is able to read lots of formats from digital cameras and the usual ones of course like jpg and psd. It seems that the method that I previously posted is not working really well. If you rename the files windows will try and install the update again. Therefor one has to find another way to disable this, what we do is disable the execute bit on wgalogon.dll. That way, winlogon can't call it as a notification package at boot, and since WgaLogon is responsible for running and maintaining WgaTray.exe, no more tray popups either. Users have many passwords that they have to remember, not only for website logins but also for credit cards, bank cards and the like. Many of them force you to use a different password because they have certain restrictions how the password has to look like. (for example 6 digits, a minimum of 8 chars aso.) That means, the trick to have only one password for everything is not working that well, besides being really insecure.